Last bucket of Full Sour for a while, come get it! 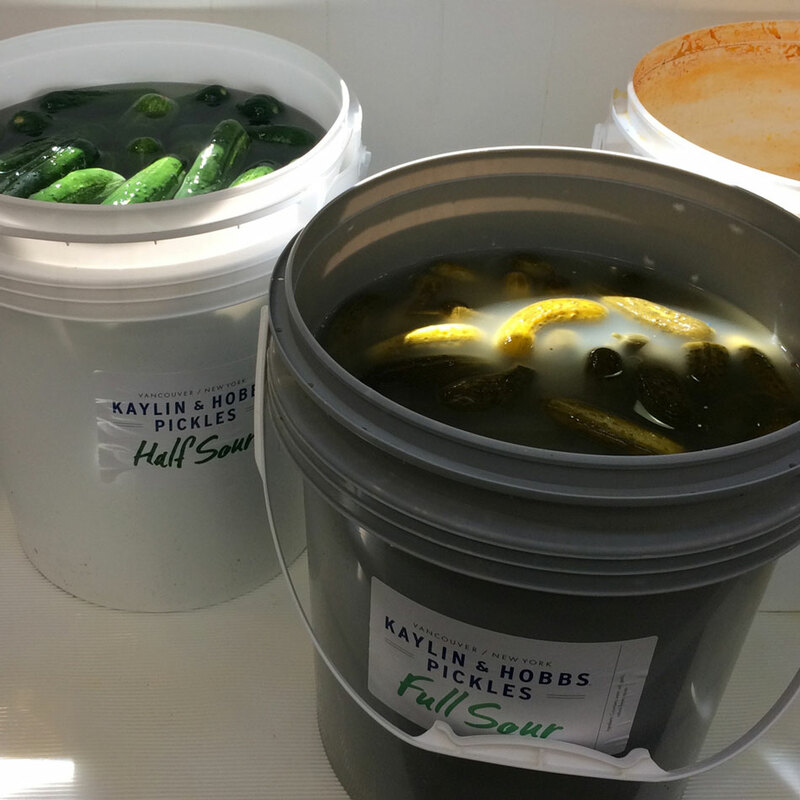 | Kaylin & Hobbs Pickles - New York Taste. West Coast Vibe. Last bucket of Full Sour for a while, come get it!